The Indian Wars of the American West were fought over a period of more than three decades across a landscape that spanned more than half of the land mass of the lower continental United States. The leaders of the small army that was sent to carry out the government’s policies faced formidable adversaries. Tenacious and aggressive, Native warriors formed what some have called “the best light cavalry in the world.” The officers who confronted them faced daunting tasks. Some succeeded brilliantly; others failed utterly. Boots and Saddles: Military Leaders of the American West provides an encompassing look at the leaders and the battles they fought, often in conditions notable for difficult terrain and inhospitable climate. 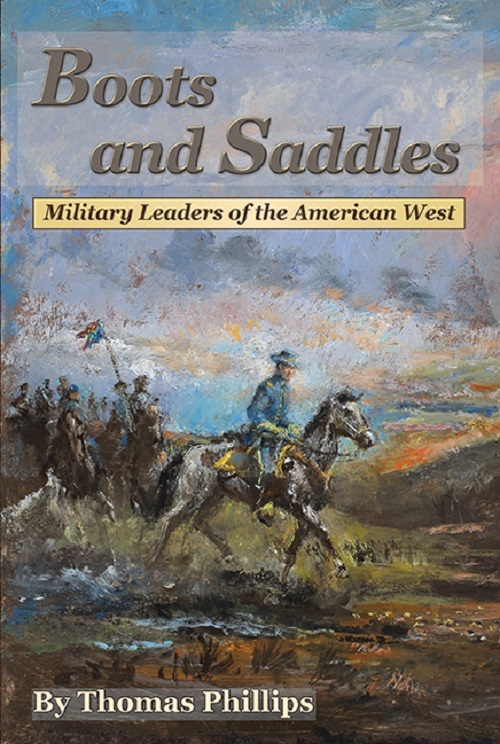 This comprehensive work captures the personalities, abilities, triumphs, failures, and lasting legacies of the leaders who waged the campaigns of the American West.